In 1934, the Hobart Walking Club decided to hold its Easter Camp at National Park. Sheila Brough wrote about the trip in the club’s magazine, The Tasmanian Tramp. “Eight brave souls” spent three hours in a train and, at 9pm on a summer night, set out for a “long six miles”, walking from the park entrance to the Lake Fenton huts, with packs weighing around 40lbs. There was no water along the trail. The walk took six hours. Sheila said that by 7am they were all wide awake again, heading out into the flawless morning for a plunge into Lake Fenton. She writes passionately about the trip. After the swim, the group were ready for more walking and decided to cross Wombat Moor to visit Lake Dobson. More walkers arrived that night and they had a large meal in front of a huge fire. In the evening they paddled around Fenton on a piece of board, looking for a platypus. 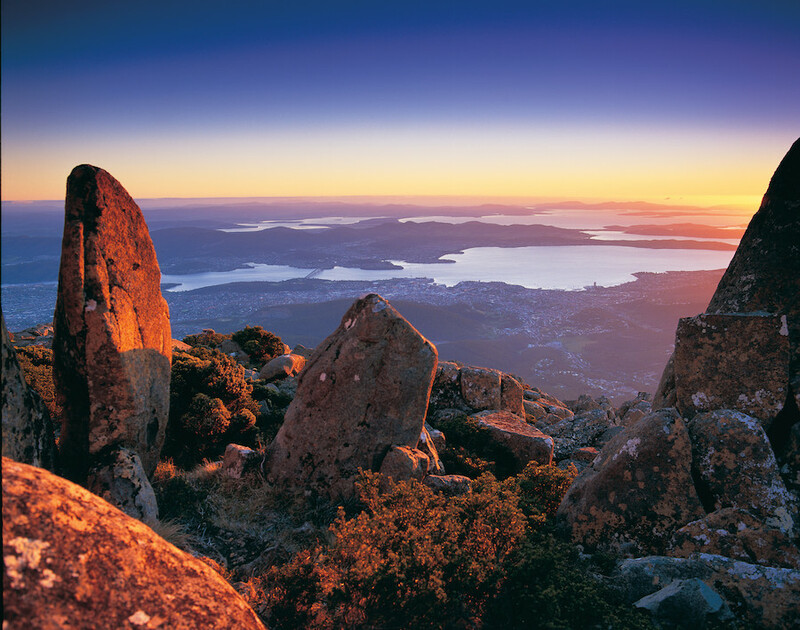 One of the aims of the Hobart Walking Club was to find “new and different routes to places of interest” (Brough, p44). On Good Friday, the group walked to the Tarn Shelf via Eagle Tarn and the ridge above Lake Seal, a hike of twenty miles, with no made paths. Brough, Sheila (1934), “National Park and the Tarn Shelf”. Tasmanian Tramp, 3, p43-4.